This month, I was assigned Deb’s blog, Cooking on the Front Burners. Deb loves experimenting in the kitchen and trying mew recipes! 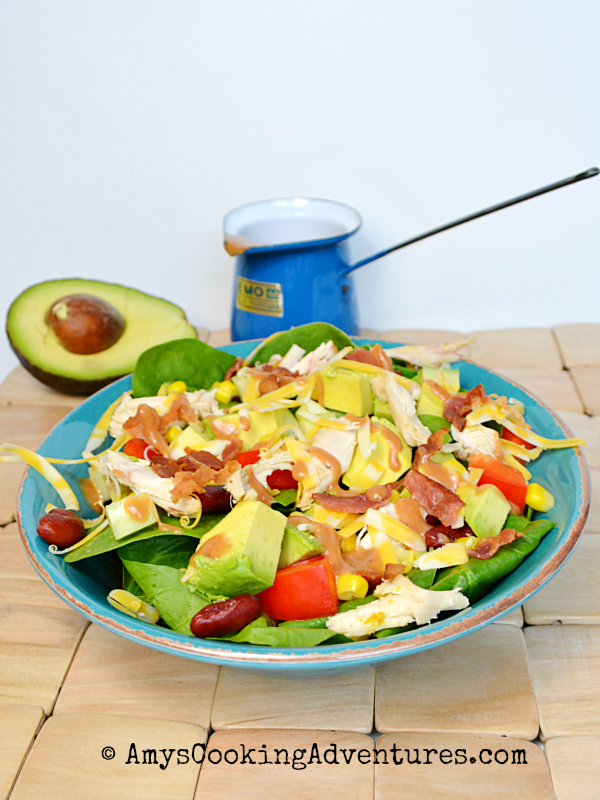 I’ve actually been following Deb’s blog for quite some time, and still I managed to miss this amazing salad recipe! I decided to choose a salad because I have some major spring fever (Hi spring, remember us? Still waiting…) Though spring must have arrived somewhere, because a bunch of lovely fresh vegetables are starting to show up in the grocery stores again! Hooray! I even super went all out on this salad and used dressing! If you’ve been around for awhile, you might have noticed that I usually shun dressing (I really only like a very tiny bit) and load up on cheese and avocado instead! I loooooved the dressing! I had to switch up the recipe and add some bacon because…bacon. Yum. Thanks for a fantastic summery recipe, Deb! 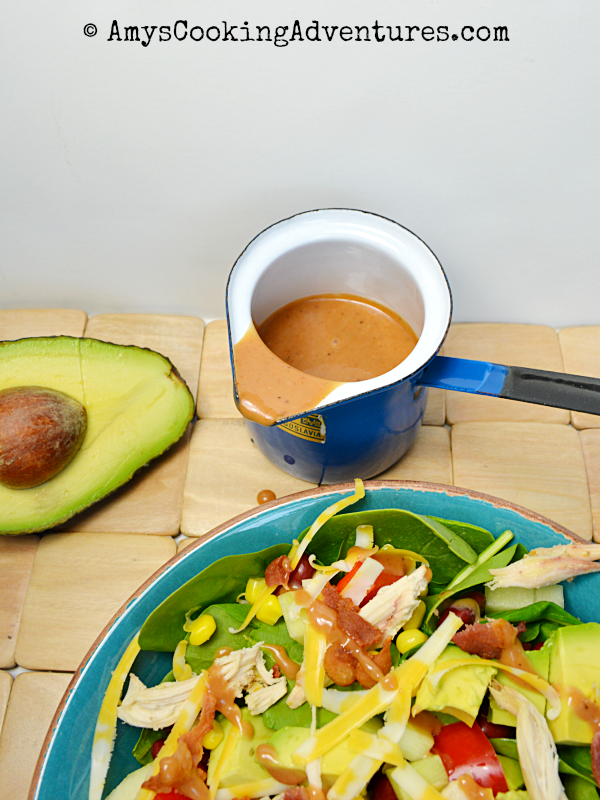 In a small bowl or measuring cup, whisk together the dressing ingredients and set aside. Divide the spinach and all of the fixings between two large salad bowls. Drizzle with Honey BBQ Ranch Dressing. I think the dressing sounds delicious. And yes, tis the salad season, except for the fact that we have 8 inches of snow on the ground. :/ Pinning this one to try soon, nice SRC pick. Yes, I'll have one, thanks. Perfect summer meal! I am with you on Spring Fever for Salads. This would make a great lunch or dinner and I know it would go over well. I am glad you chose it. I love salad in the spring too! I'm going to have to make the dressing for my spring salads! YUM! That looks so tasty! I'm definitely getting into salad season here. I'll give this a whirl soon. That's an interesting dressing. I may have to try it! I'm the type of person who likes my salad swimming in dressing. This dressing sounds awesome I need to give it a try. What a delicious salad just in time for salad season. 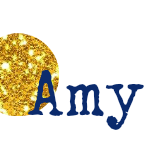 Hi Amy! First - everything is better with bacon! Wish I thought of that but glad you did.... I think I made that salad when I decided I was sick of winter food! You really did a fantastic job with it! I need to make this again soon. Have a good week! summer is the best time to make salads and this looks so flavorful. 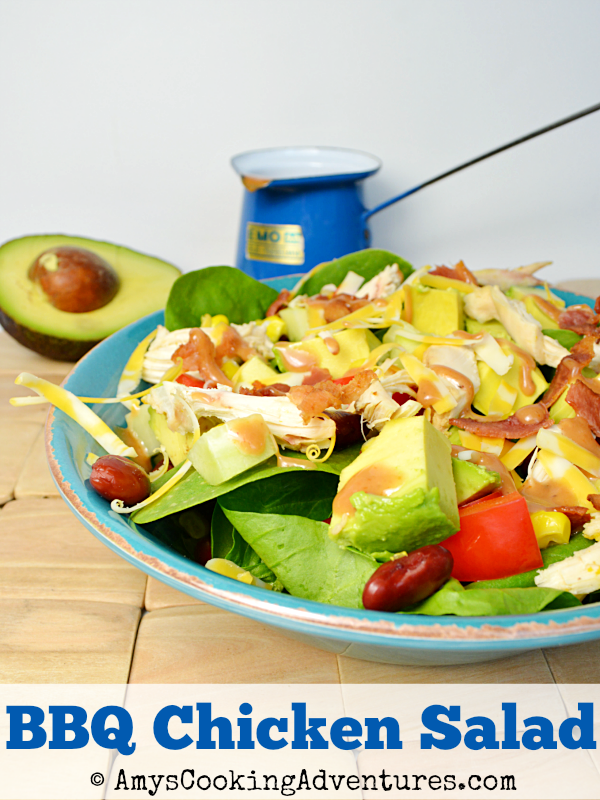 A nice, delicious salad chock-full of goodness is PERFECT now that it's warming up! Great choice!